Born in Norththumberland. Committed suicide by strangulation/hanging. 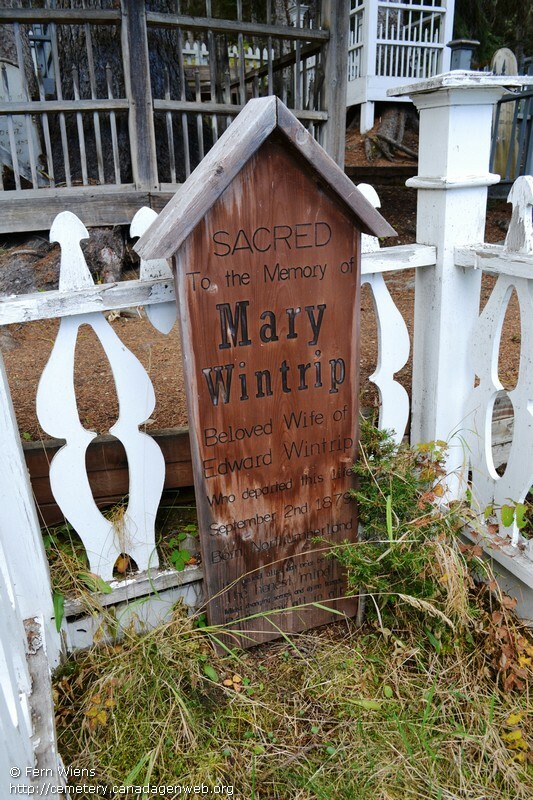 Was married to Edward Wintrip.